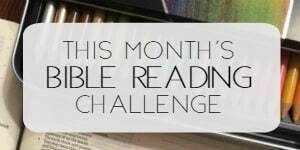 Yesterday’s post, 7 Ways to Pray for Your Children for 7 Days, acts as a wonderful prelude to the sweet books I’m reviewing for you today! 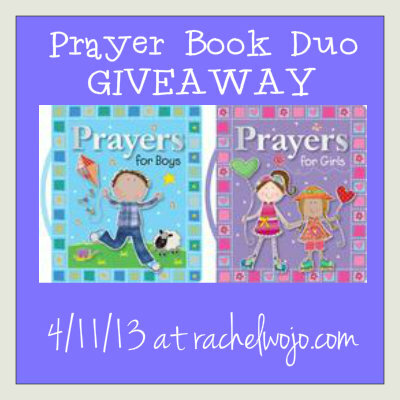 The prayer books for children, Prayers for Boys and Prayers for Girls, are two awesome books that will help you as a parent teach your child to pray. As mentioned in one of the comments yesterday, when we begin at an early age to mold their hearts into seeking Jesus, our children will recall what they have learned at older ages. Though this really has nothing to do with the books and this article is supposed to be a book review (I’m owning up to my rabbit trail here…), I just have to tell you how very sweet this picture is to me. You see, Tarah is the baby our family prayed for. I can’t believe she is almost 4 years old! If you’d like to read the story, you can find it in my ebook, The Sensational Scent of Prayer. But there’s nothing much sweeter than having the prayed-for baby hold two little books on prayer that will teach her how to pray. Whew, I wish you guys would stop- you’re making me cry! Alright, so the books are darling- blue and pink accordingly for the gender and with the perfect little handle on the spine, they are great for toddlers and preschoolers to tote around the house. And you can order the Prayer for Girls HERE or the Prayer for Boys HERE. But if you’d like to enter to win a copy of both, then just follow the Rafflecopter and I’ll see you tomorrow! This product was provided by publisher; a positive review was not required. All opinions are my own. Post contains affiliate links; site may be compensated if purchase is made. I just love when our boys can see how God answers our prayers…when He provides for us over and over. My 2y/o son enjoys the one for boys. Glad we put it in his Easter basket. 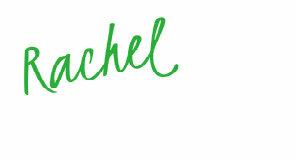 Sweet photos, Rachel. They grow up so fast! Blessings, my friend. I like to pray with my children. We were talking the other day about saying just little prayers throughout the day on their own. It makes my heart smile! …getting ready for a little boy in a couple weeks now! Excited to pray with him but could also use some prayers myself as I go on this new adventure! Oh Jesus- bless Dunya today. What a new adventure parenting is! Nothing like it to teach us to be more like You. Be with her in a special way as she takes the first steps and give her peace in the delivery of her sweet baby. Amen. I’m actually trying to learn/research ways to help me better pray for my son (15 months) in hopes that I’ll be able to teach him how to pray when he’s older. fabulous! 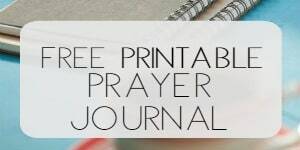 check out https://rachelwojo.com/best-books-on-prayer/ and http://pinterest.com/pin/202310208233731108/ for a prayer printable. Blessings! My daughter is loving learning about God! What a great giveaway! Would love to win these so I can share them with my kiddos. hoping to win these so I can read them to my little girl and my nephews! 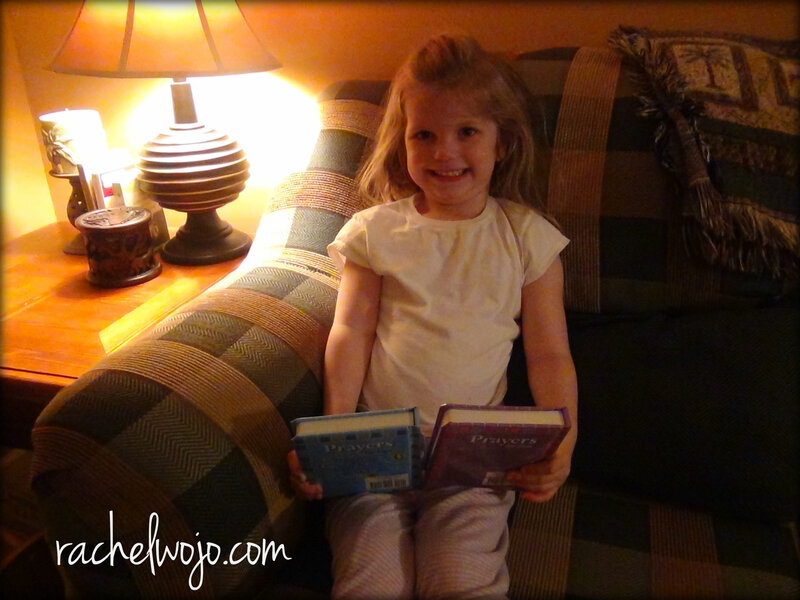 Hi There — my family reads Jesus Calling everyday before bedtime. Even my 18 month old looks for the book at bedtime. Feel like god speaks to us all to stay calm in that one moment. 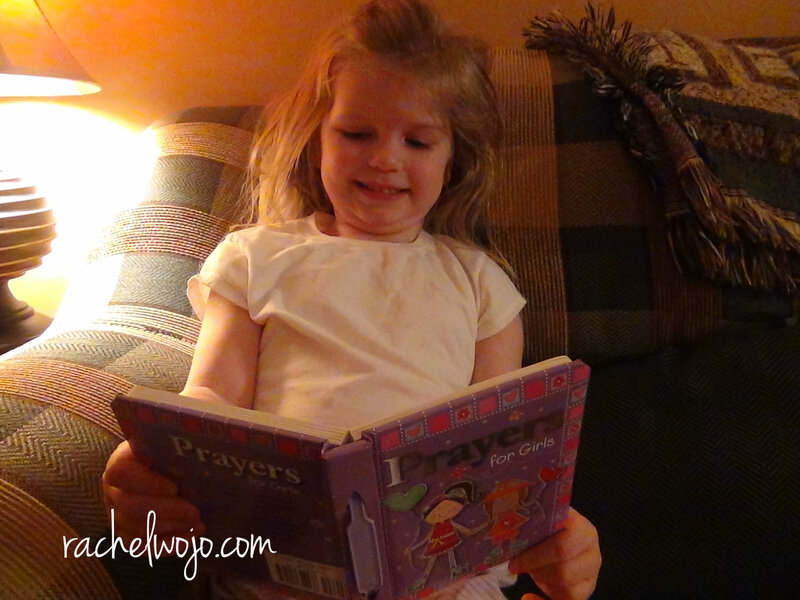 We pray together at meals and most the time my 4 year old will lead and at bedtime. We love to pray! 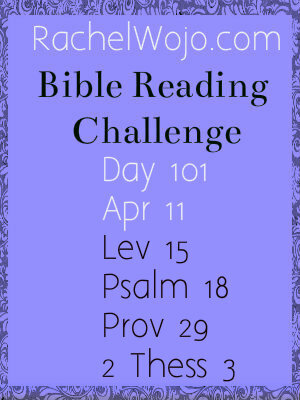 We’re working on praying all throughout the day! 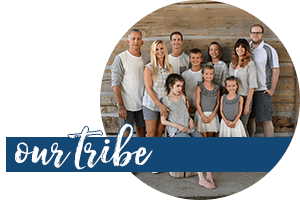 We pray before meals and at bedtime, but I would love to help them incorporate praying into every aspect of their lives. These books seem like a fun way to expand our prayers! I drive my kids to school everyday. There’s a certain road that we have named prayer road, everytime we turn on the road we each take turns praying. oh I love that idea! Cool books my 2 and 3 year old would love these!! I have prayer cards I made several years ago place all through my home….. As they eat, get dressed, leave the house, sleep, get up, take a bath. Love these verses I pray over the. I also pray over them as I fold their clothes or pick up toys.